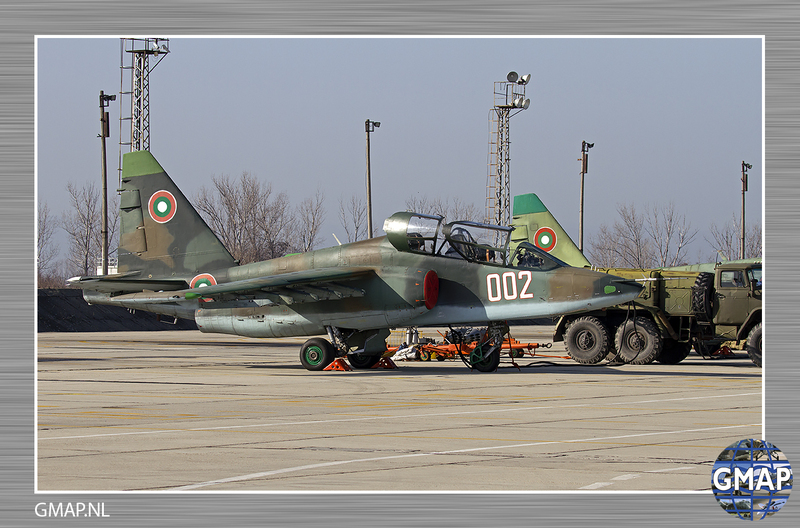 Hans van der Wilt and Bas Stubert report for GMAP from Graf Ignatievo Air Base; Bulgaria. 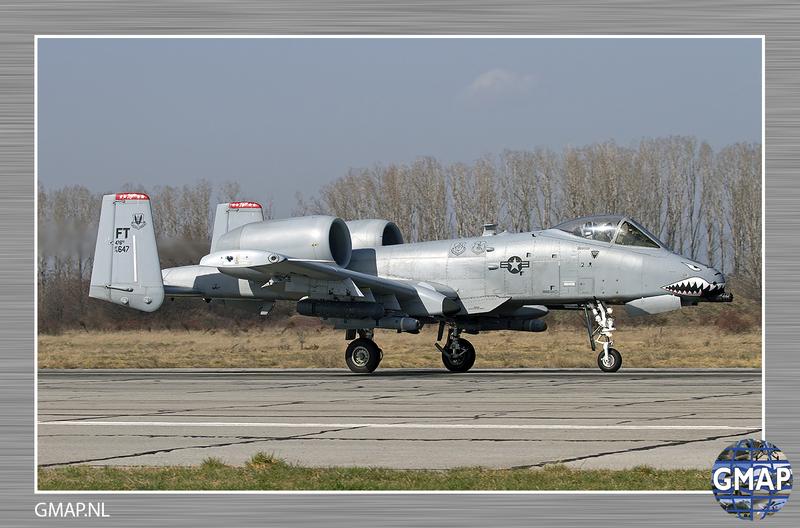 Thracian Thunder 2016 was held here during January-March 2016. 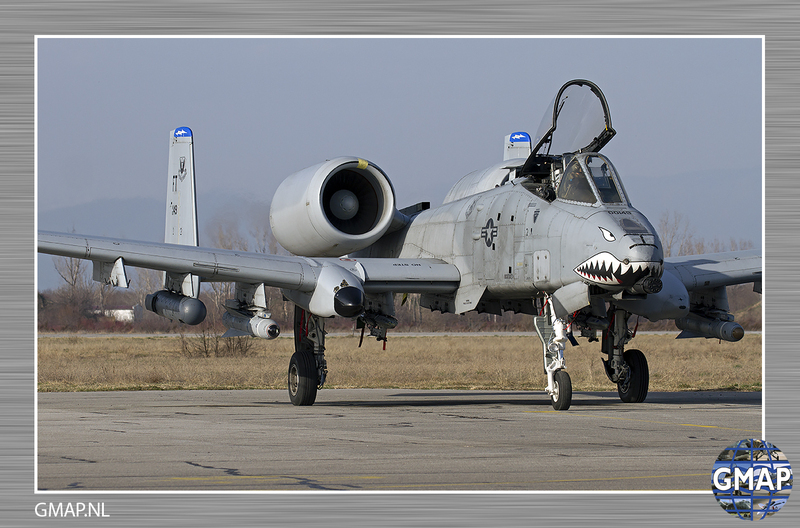 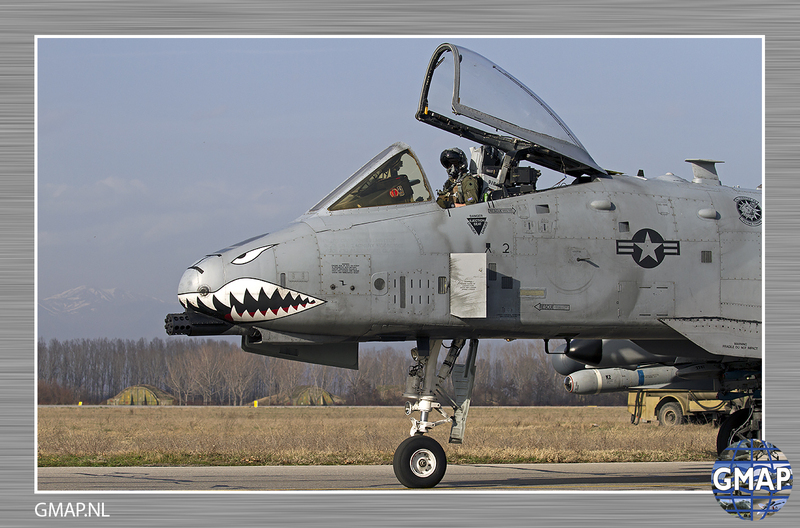 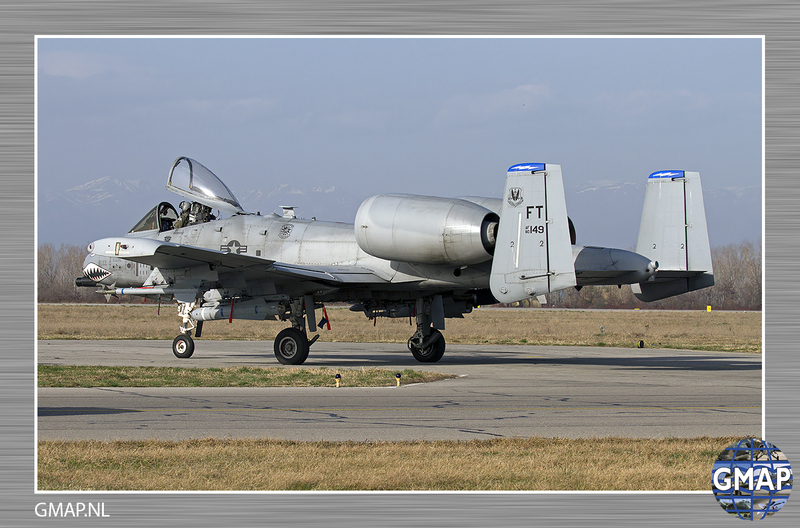 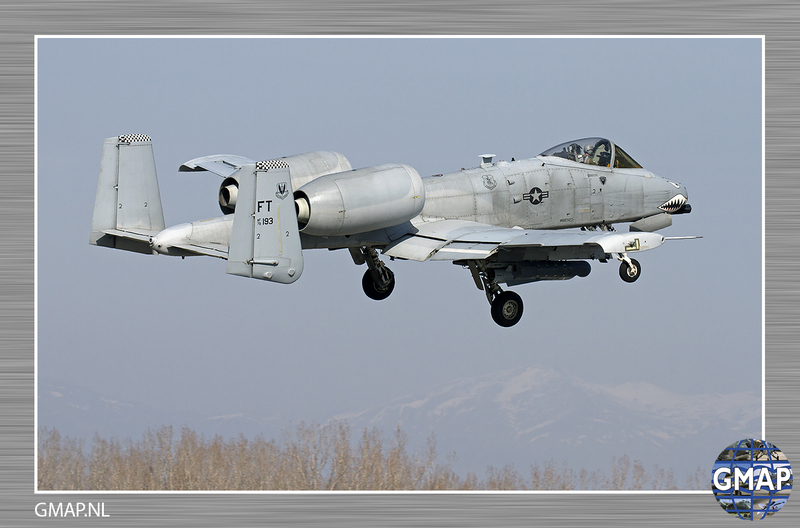 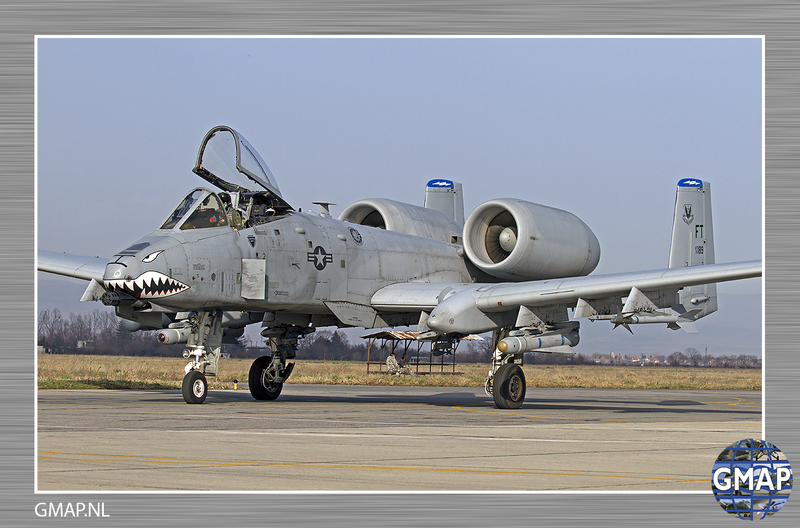 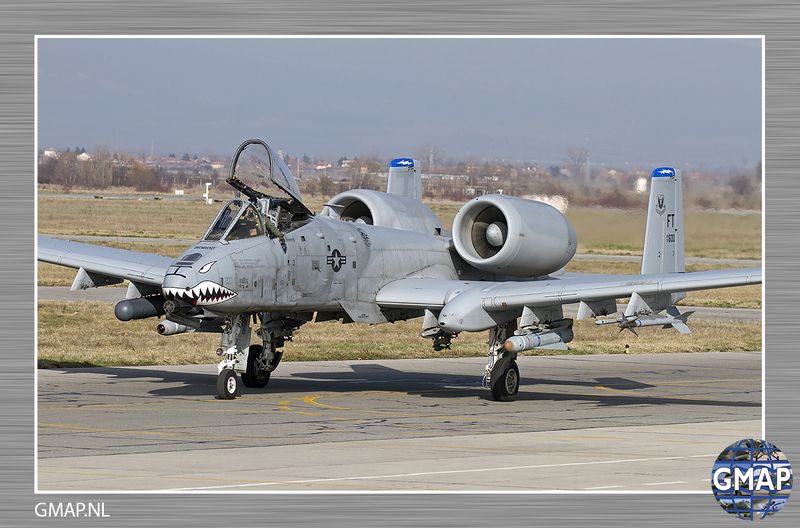 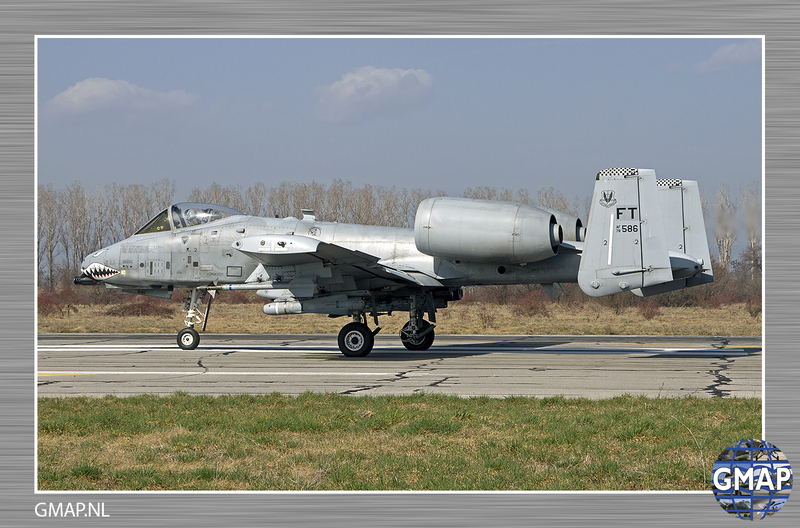 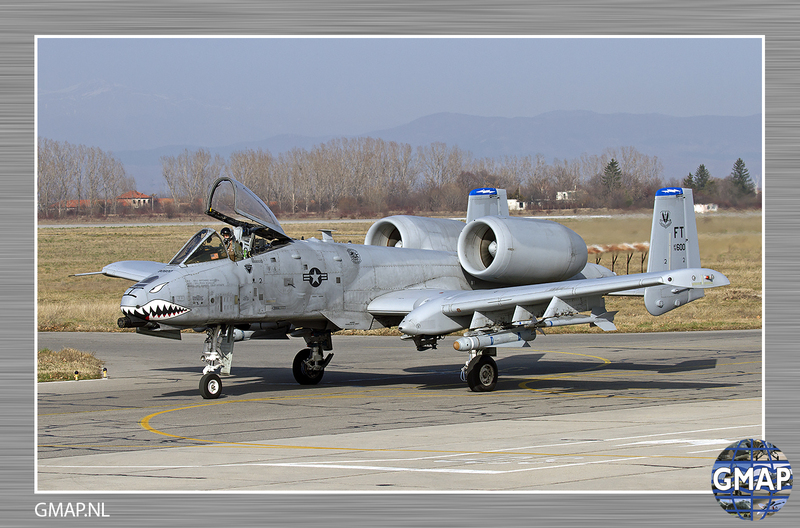 Twelve A-10C Thunderbolds from 23rd Fighter Group, also known as “The Flying Tigers”, based at Moody AFB participated in this exercise together with Bulgarian Su-25 Frogfoots and MiG-29’s. 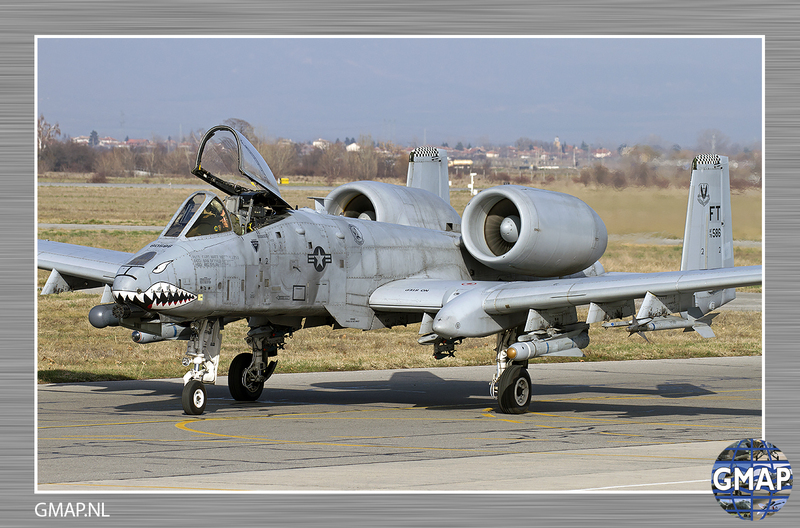 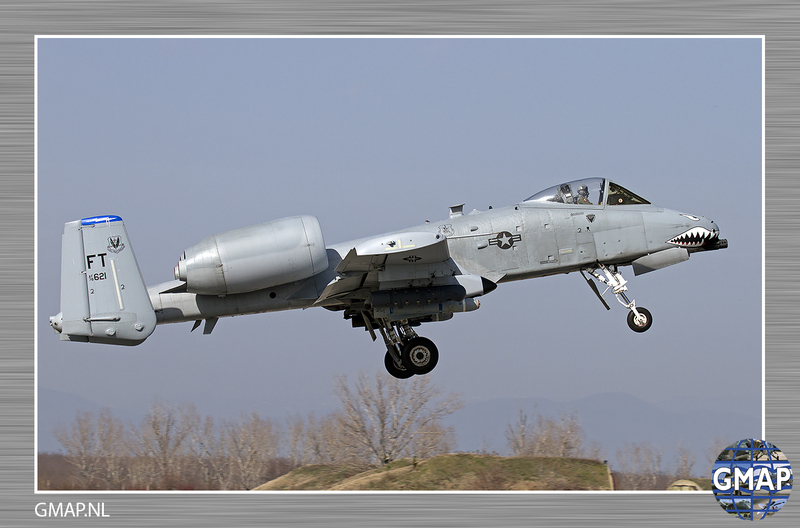 In support of Operation Atlantic Resolve, the U.S. Air Force deployed these A-10 Thunderbolts to Europe as a continuation of their theater security packages. 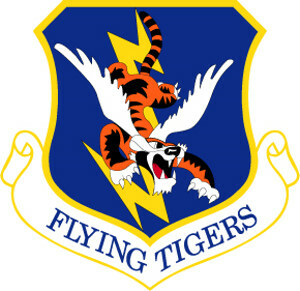 Airmen and support equipment were also deployed from the historic Flying Tigers 23rd Wing at Moody Air Force Base, Ga. to locations in Central and Eastern European NATO countries; including Graf Ignatievo, Bulgaria. 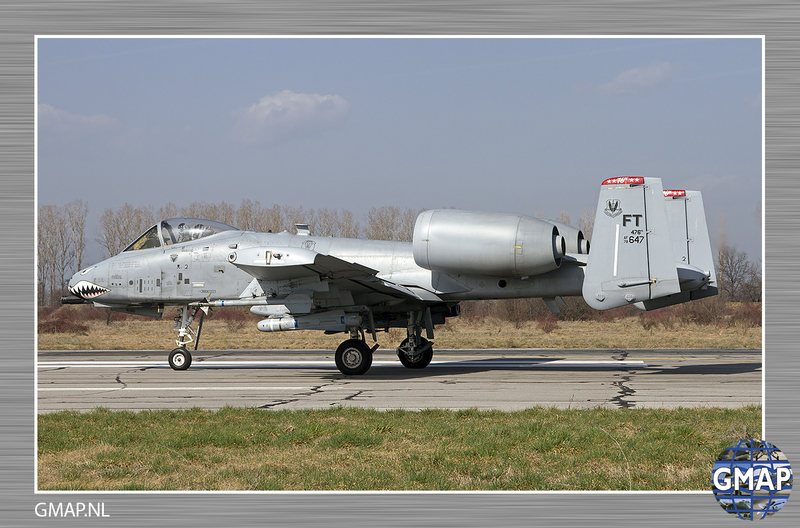 This theather security package mission is an ongoing way the U.S. helps meet security commitments in Europe. 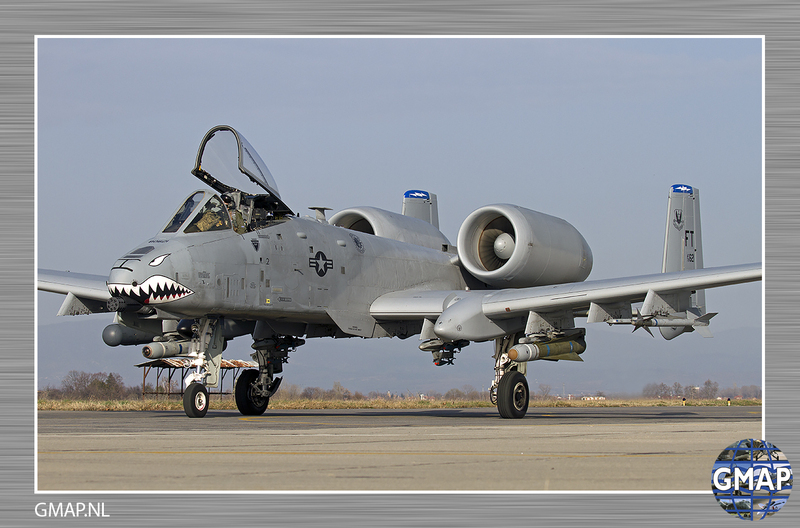 These A-10s will conduct training alongside NATO allies and partners to strengthen interoperability and to demonstrate U.S. commitment to the security and stability of Europe. 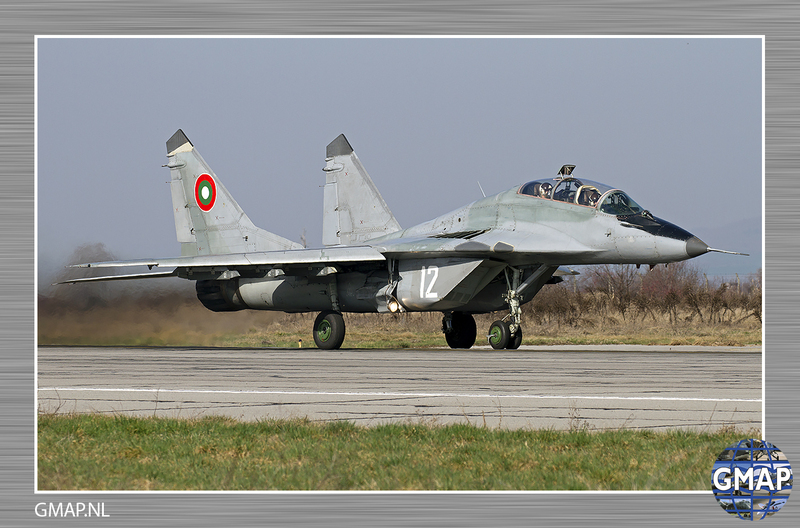 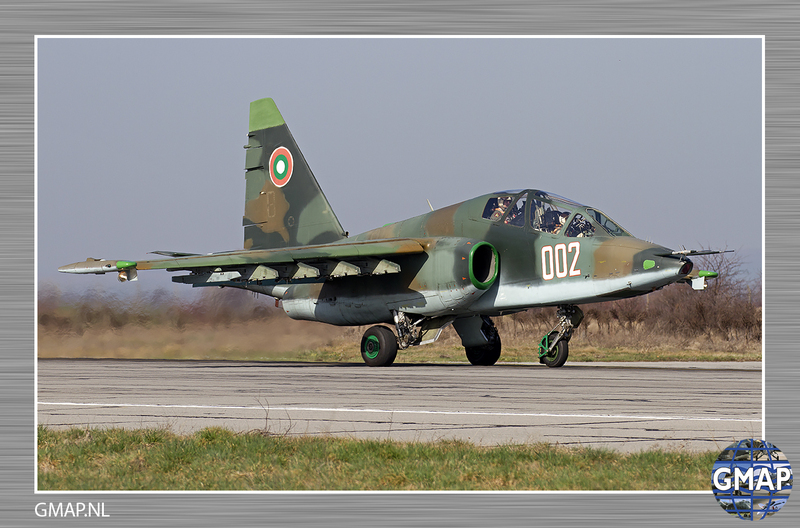 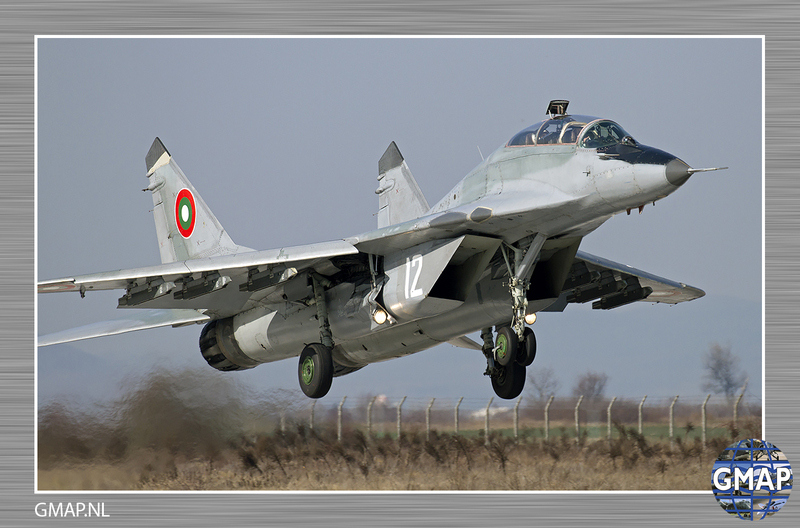 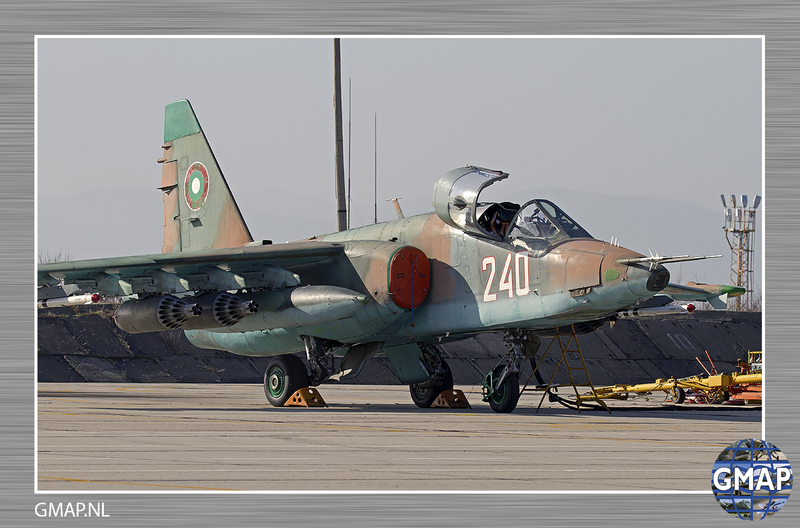 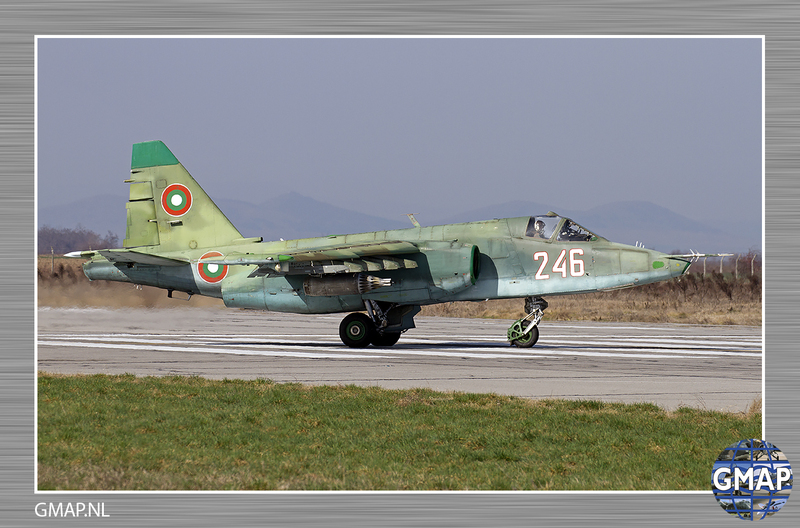 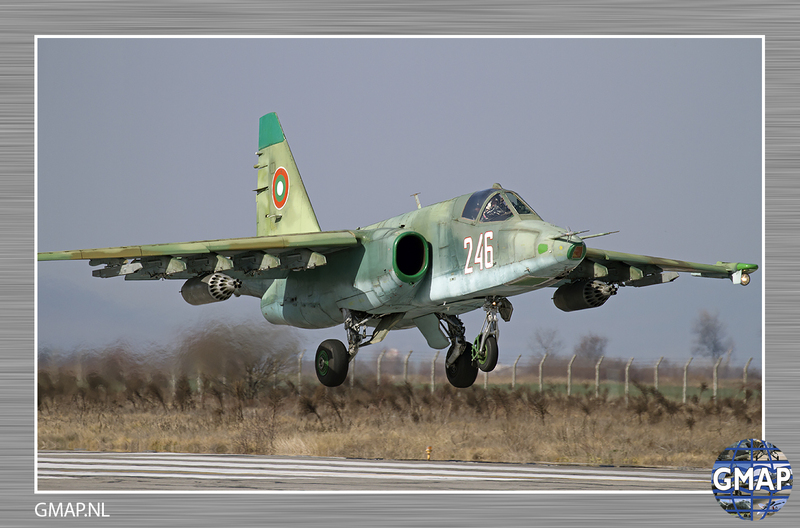 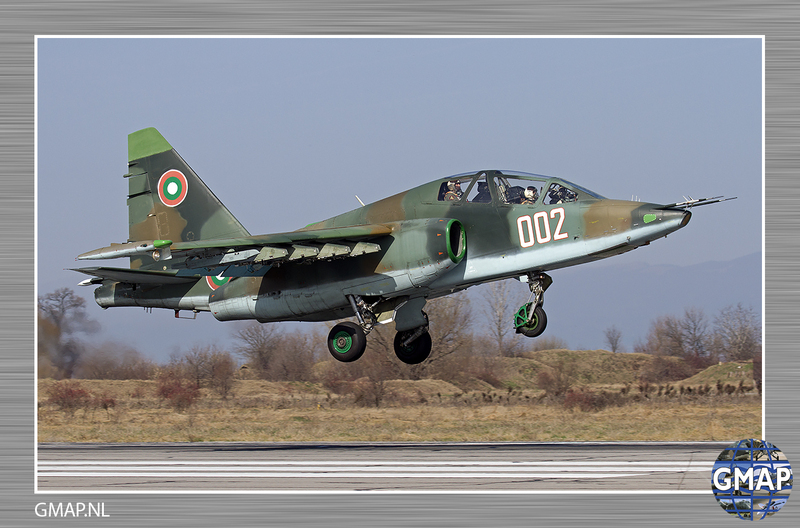 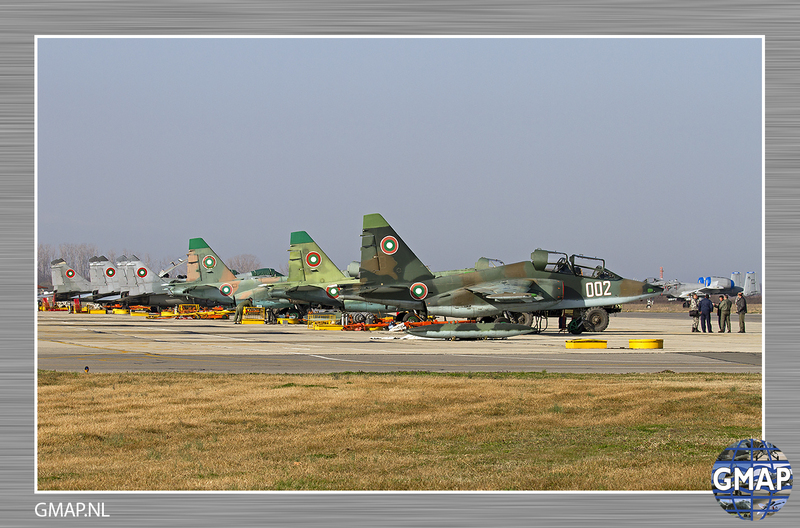 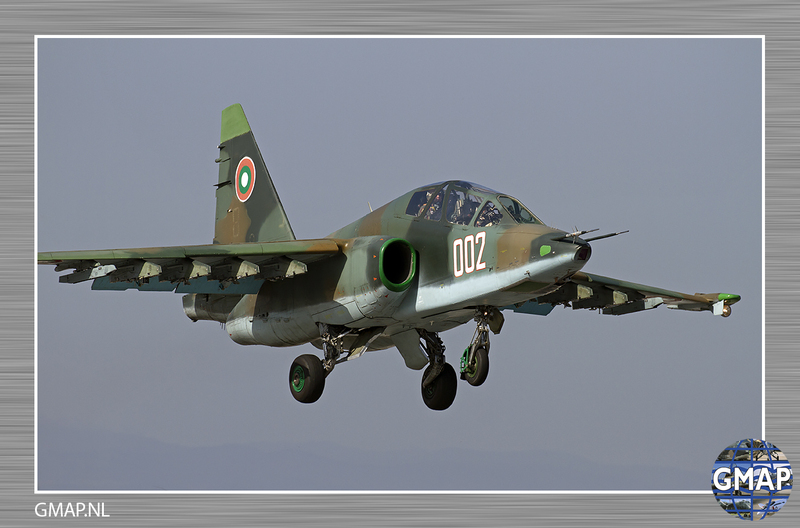 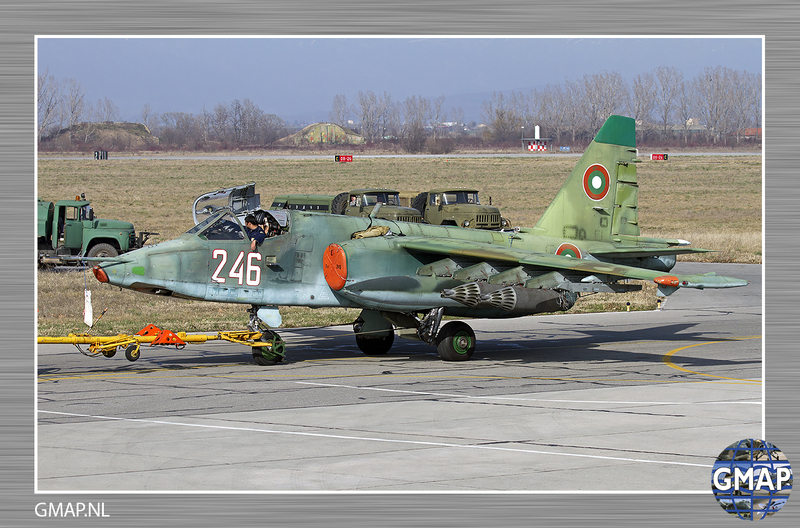 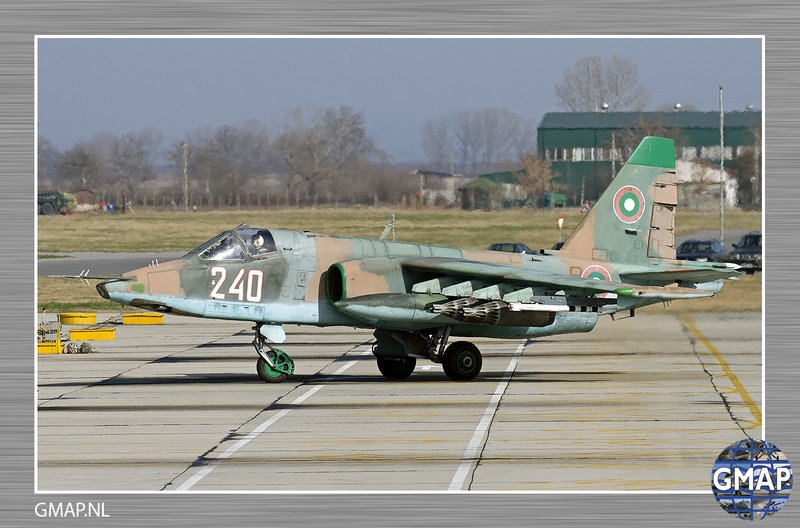 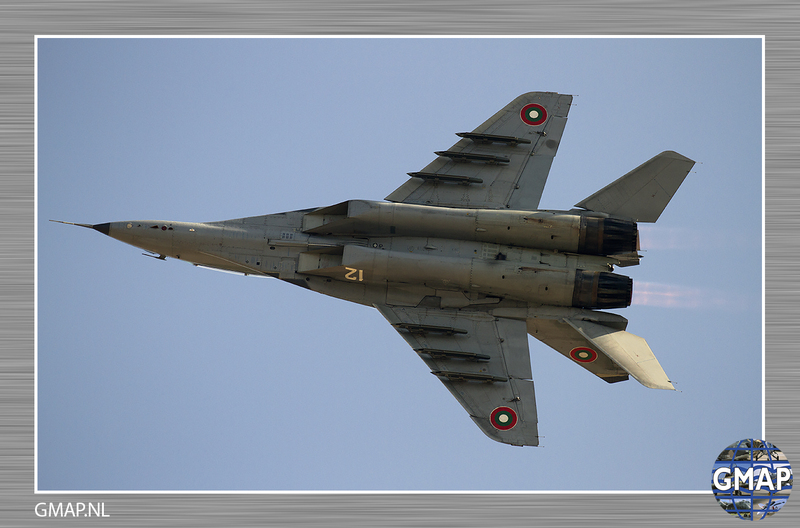 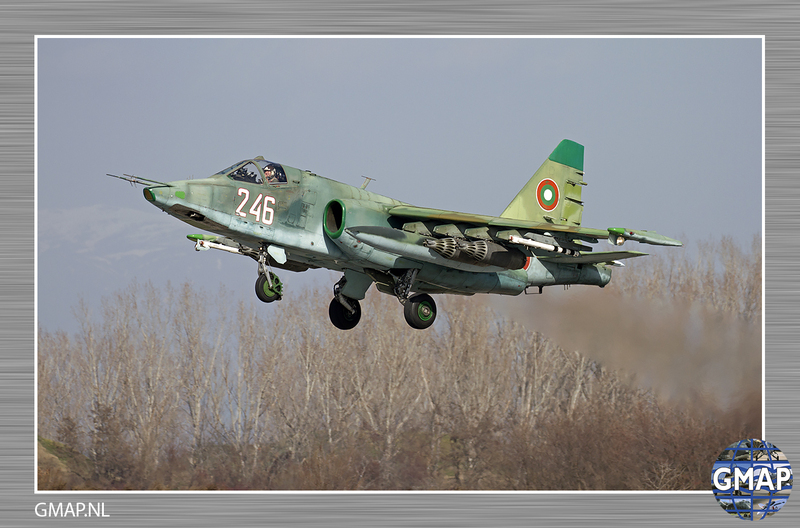 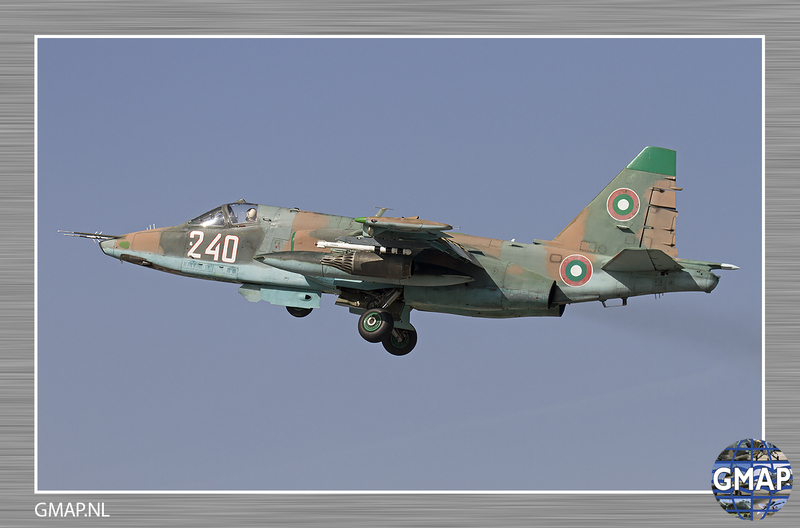 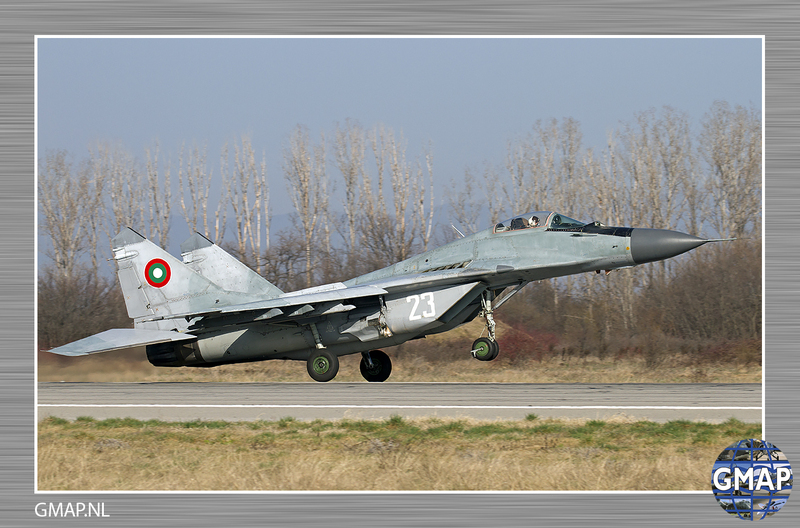 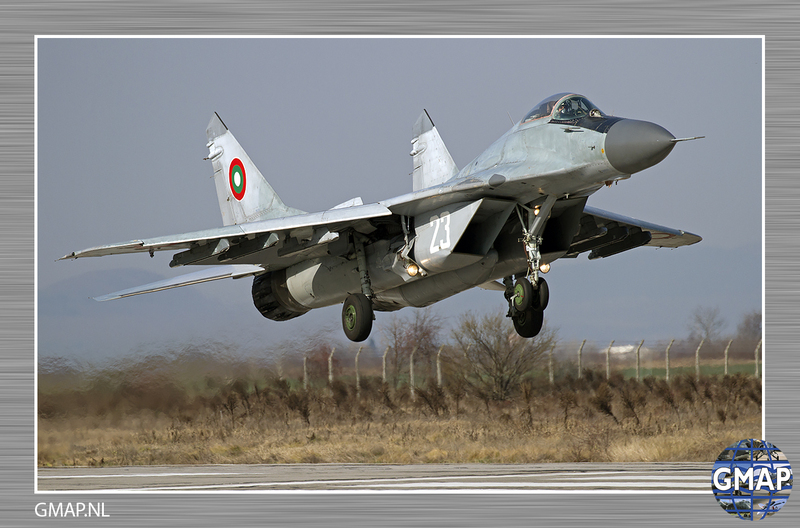 Territory of the Graf Ignatievo air base and the Novo Selo training ground will be the venue of the joint training flights of Bulgarian Air Forces and the USAF Thunderbolts. 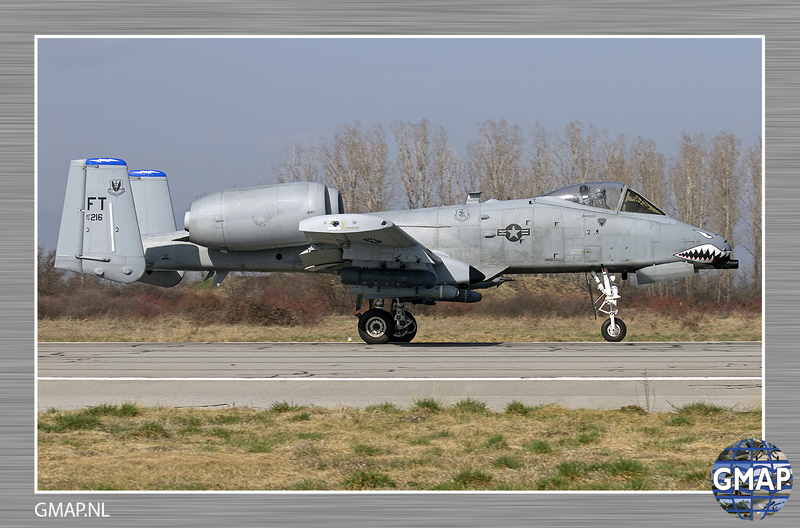 The drill is called “Thracian thunder 16”. 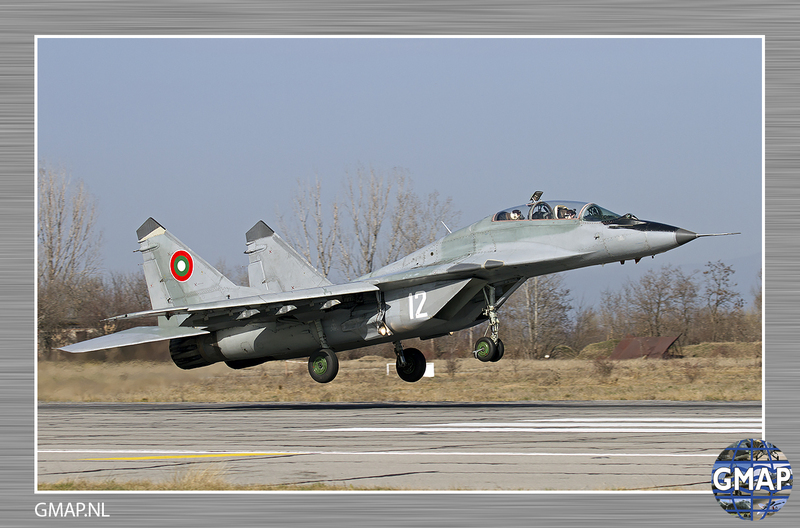 The training is part of the Plan for Bulgarian-American preparation and drills in 2016. 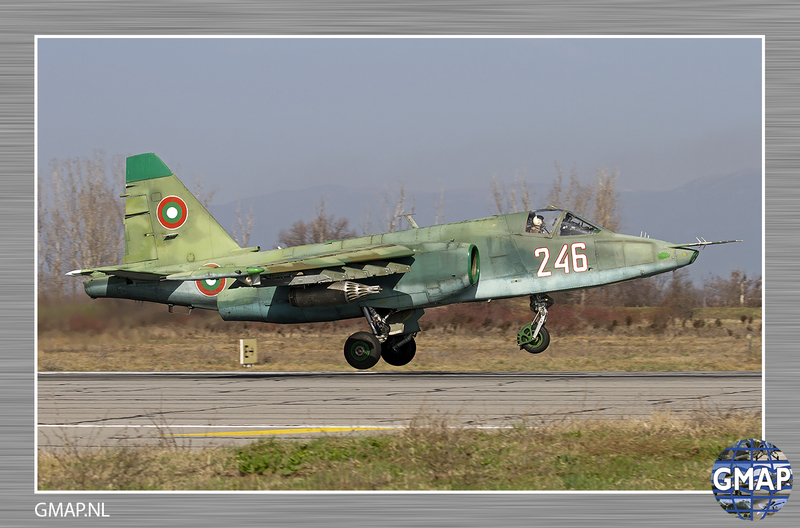 The flights will be performed until March 25th. 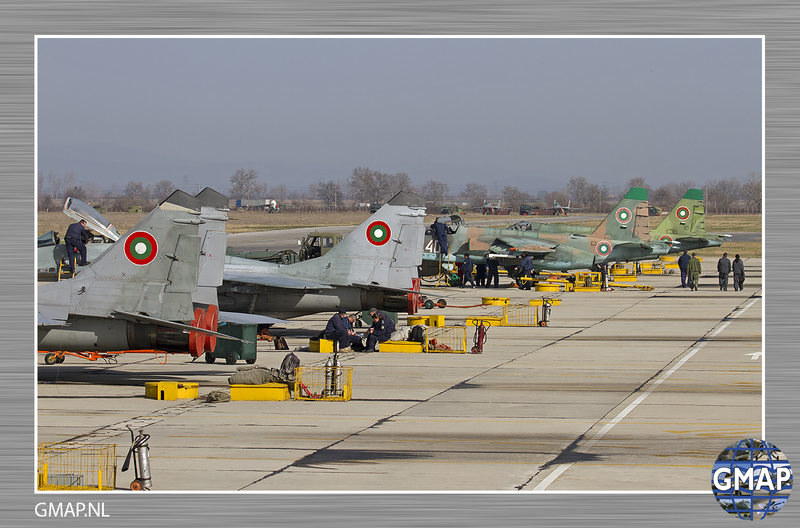 The major goals are: the improvement of operational compatibility of Bulgaria’s air forces for participation in operations under NATO command, the improvement of flight technique of the personnel, as well as the improvement of logistic activities and maintenance of guest units.